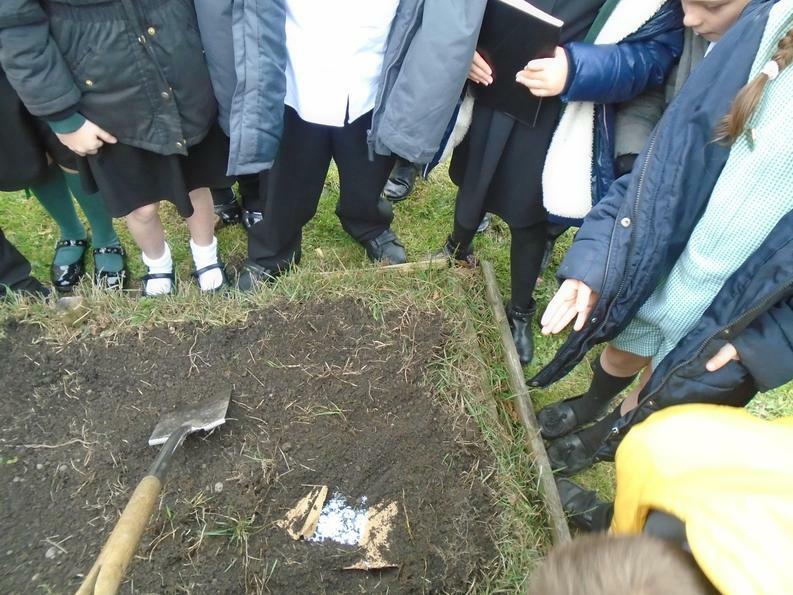 After a lot of thinking and searching we found a time capsule buried in the vegetable patches! 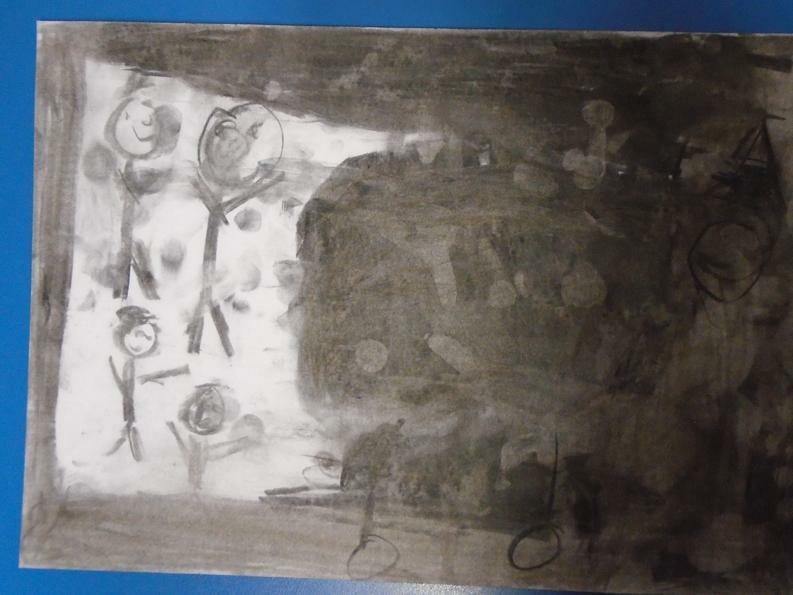 All we have are a couple of clues and a blank family tree. 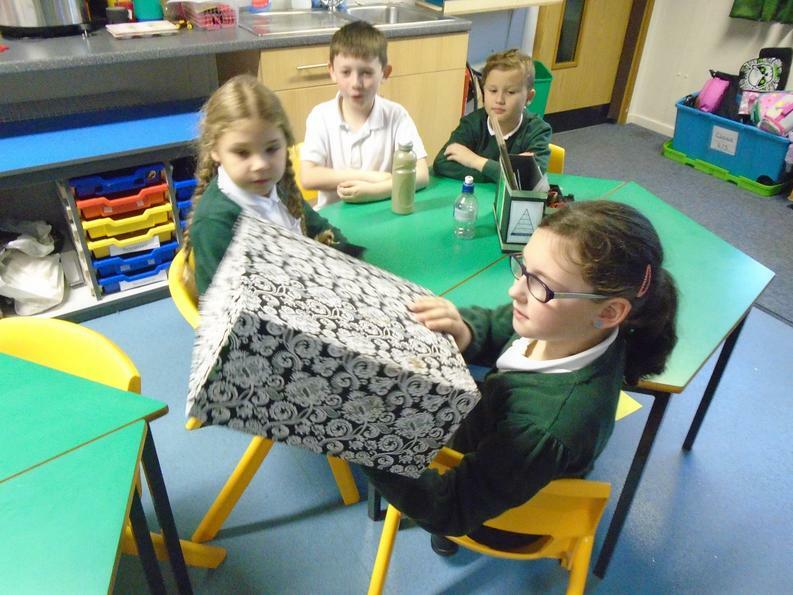 We hope we can help Charlotte complete her family tree just in time for Christmas! 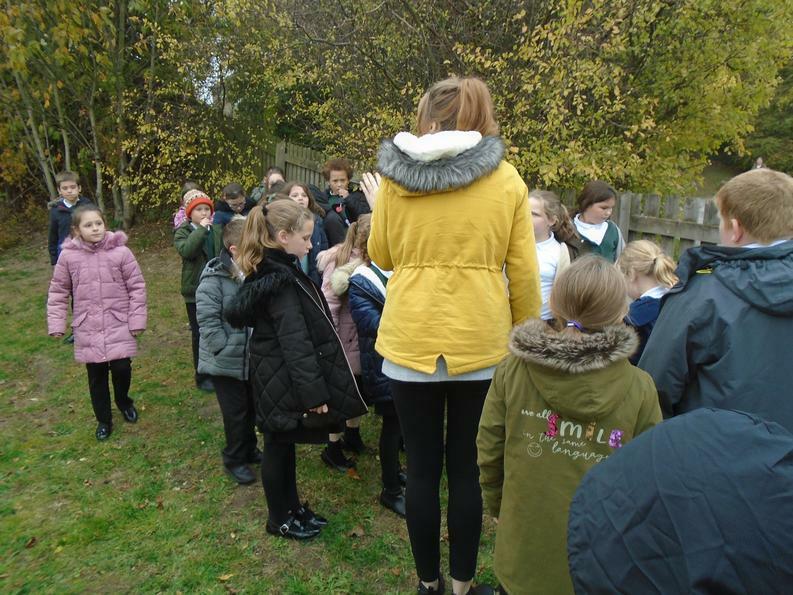 Before investigating the family tree any further we thought it would be a good idea to carry out some research about Victorians first. 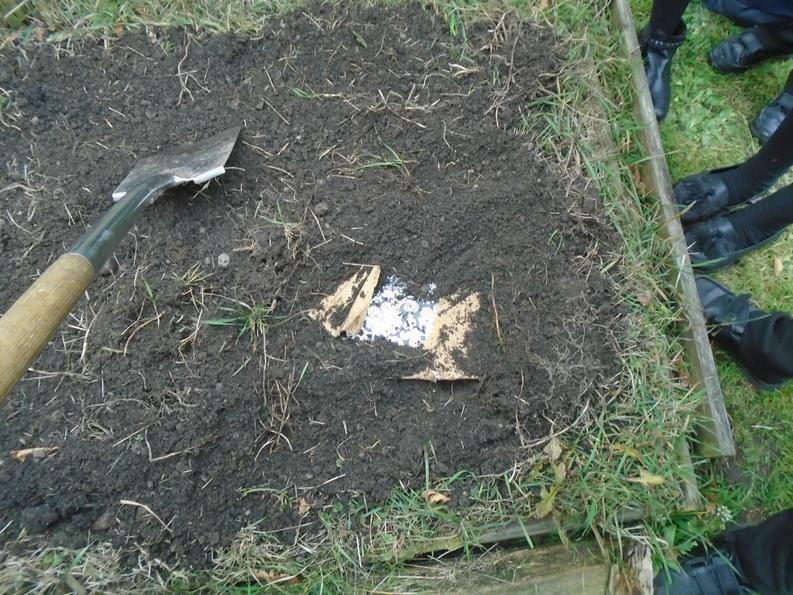 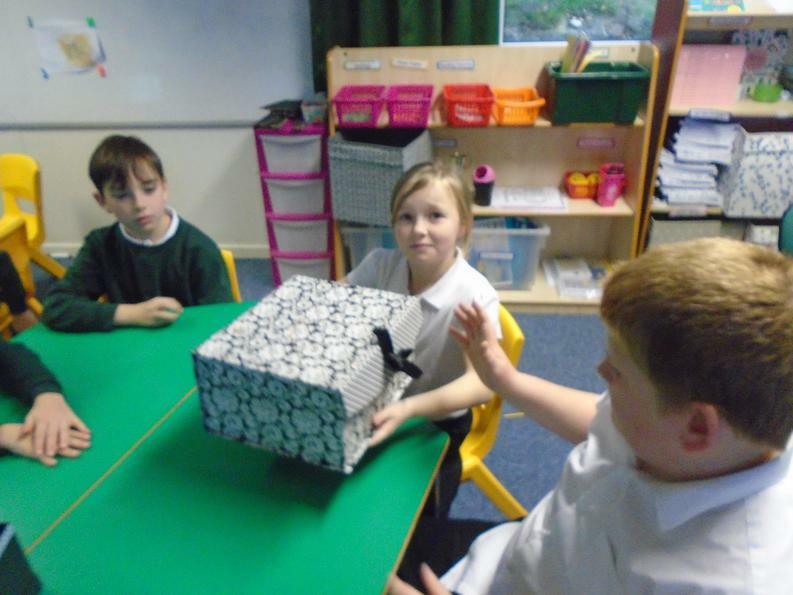 After that, we looked inside the time capsule again and we found some coal. 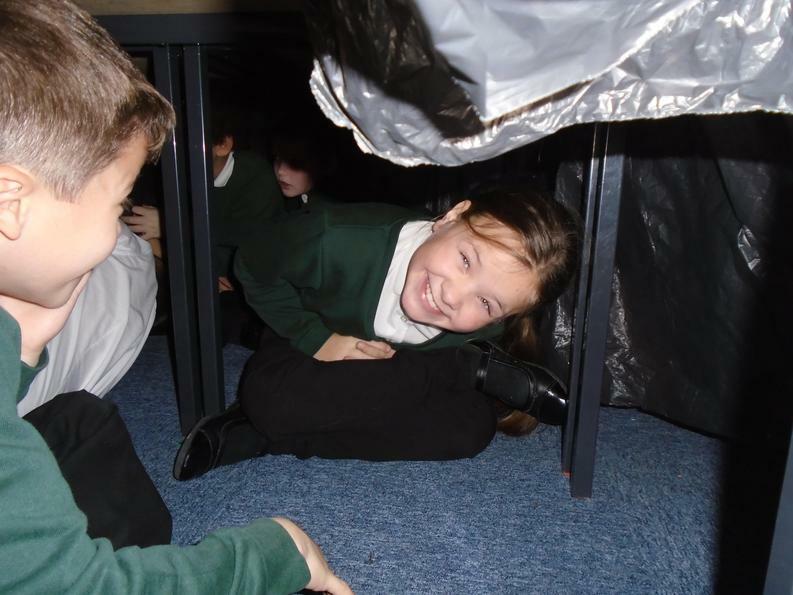 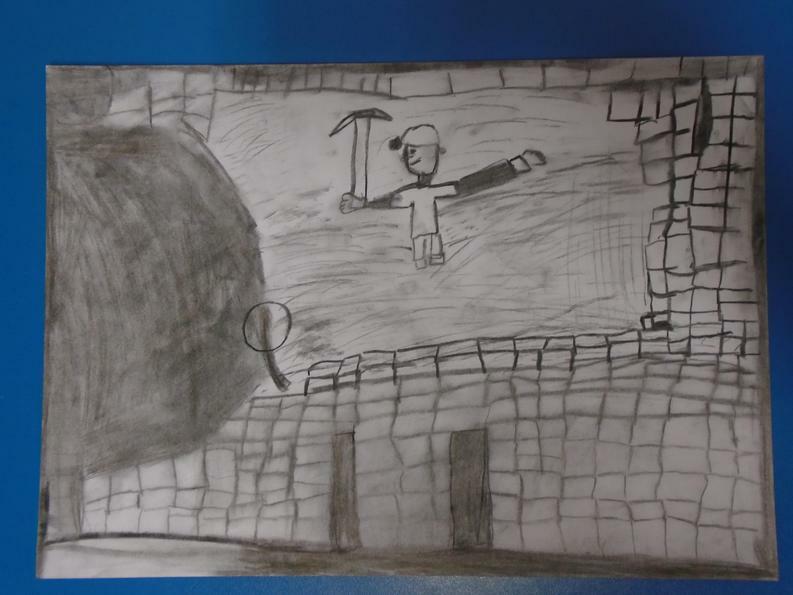 We wanted to explore what the conditions in the mines would have been like. 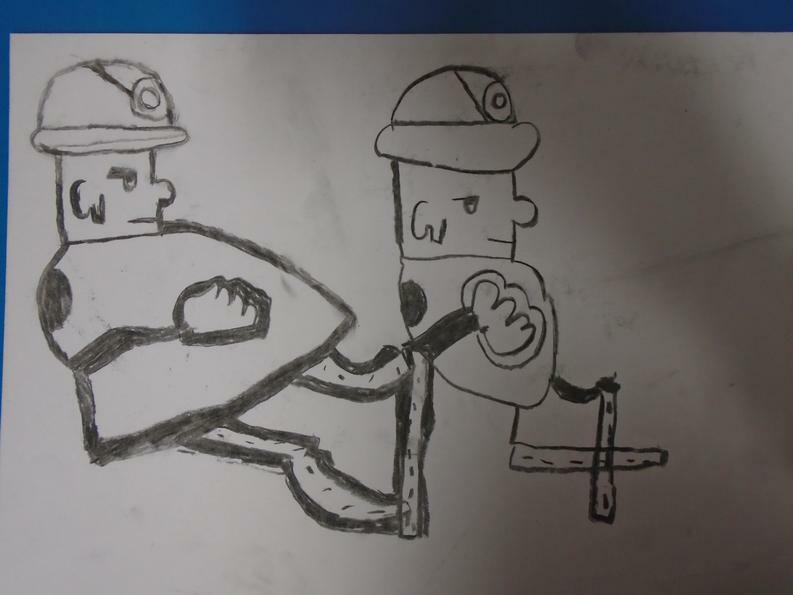 We met our boss (Mr Salt) and went down the mines in the lift. 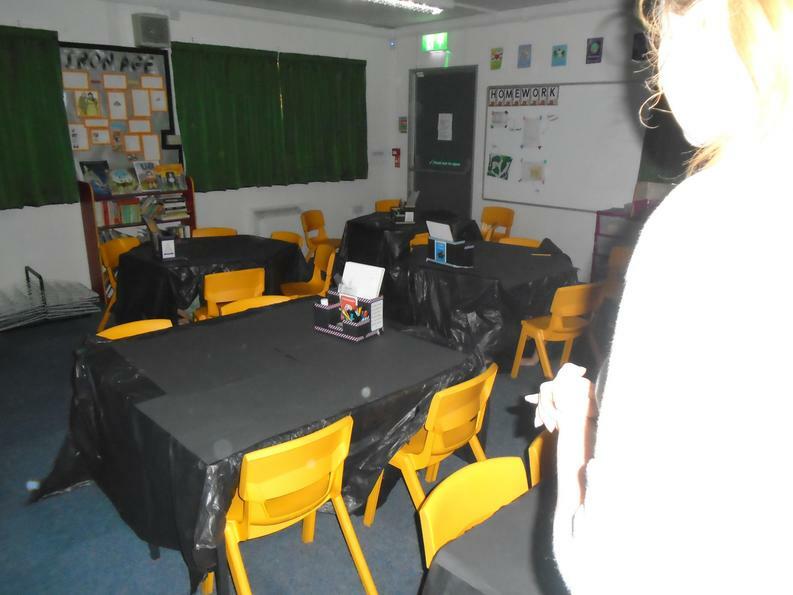 It was terrifying! 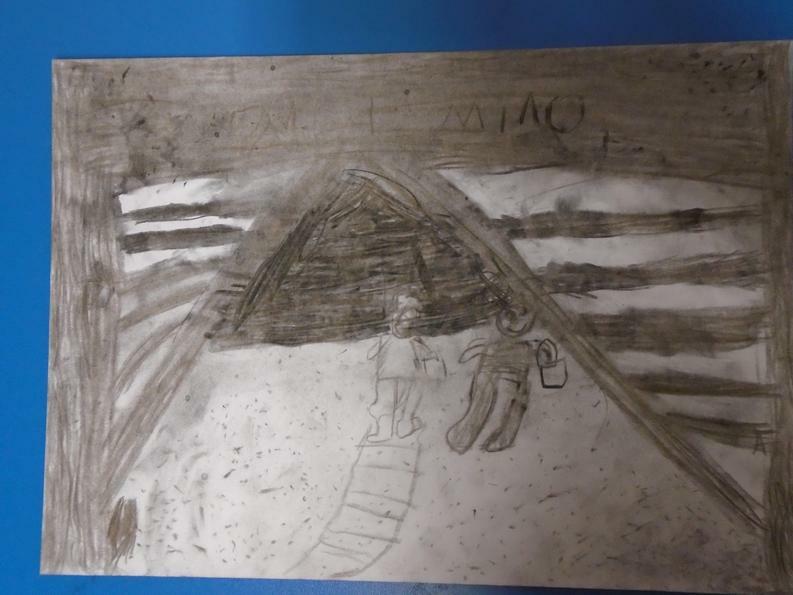 After experiencing what mining would have been like we wrote a diary to tell people what our first day on the job was like. 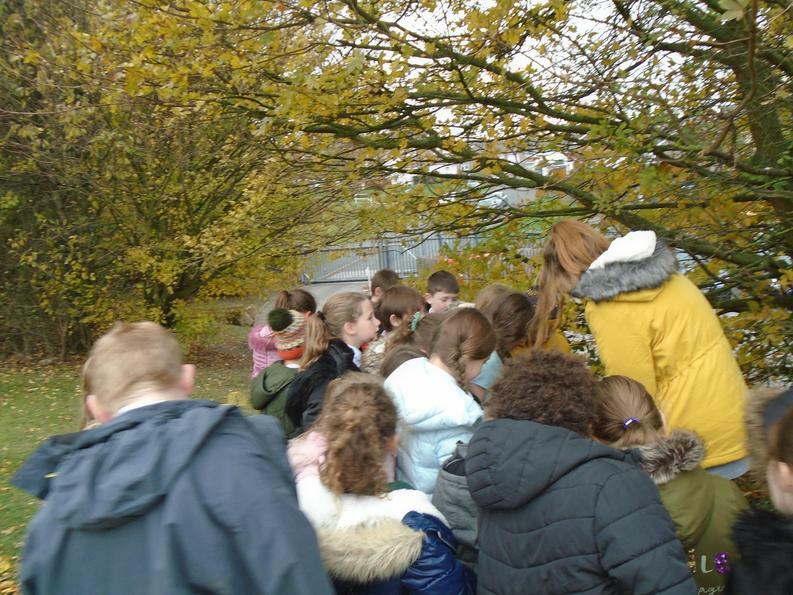 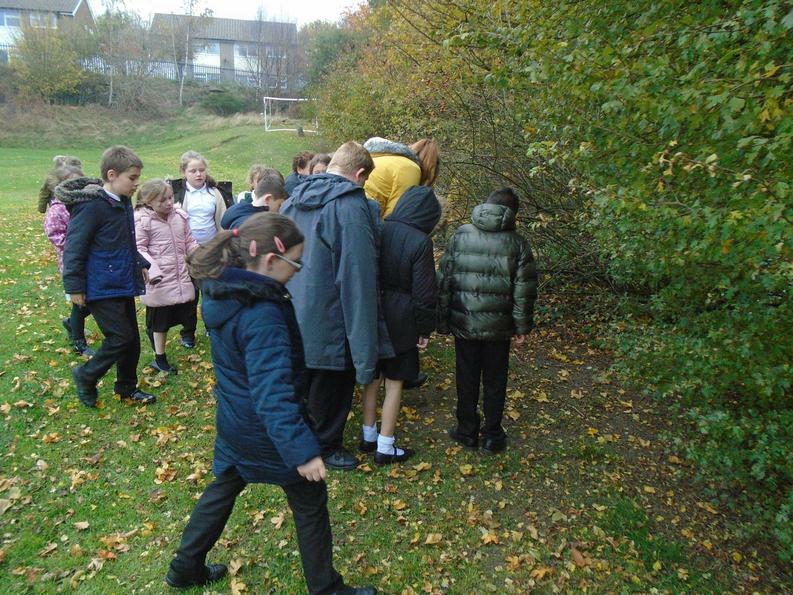 By going down the mines we were able to learn about the different jobs which were a trapper, a cart pusher or a miner. 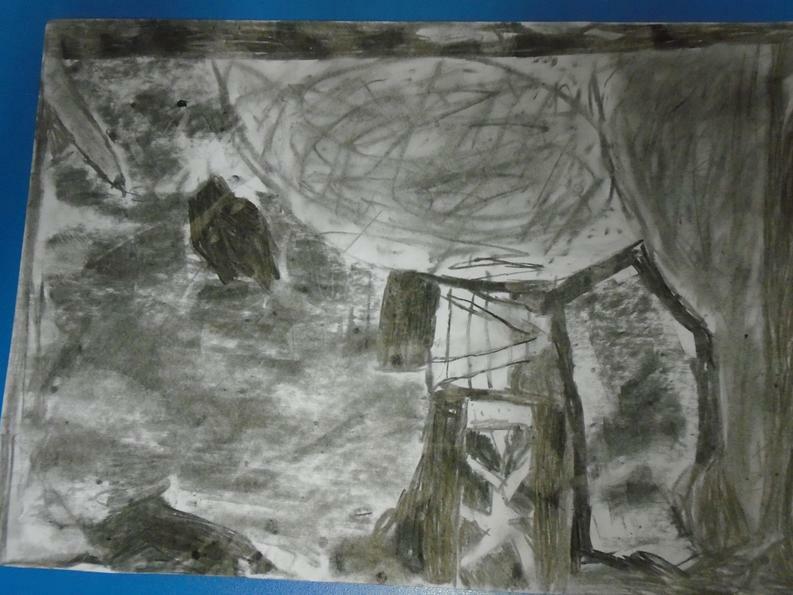 We described what is was like going down in the old, rusty lift and how lonely and pitch black it was as a mine worker. 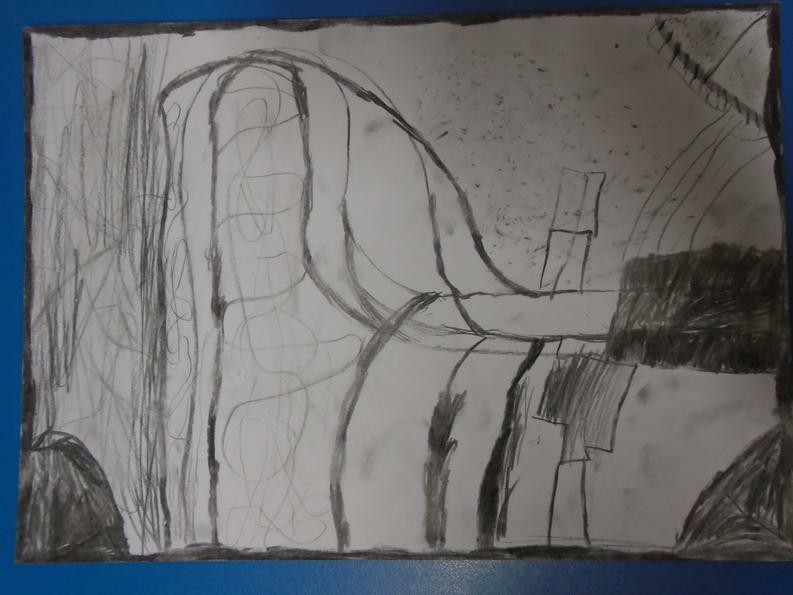 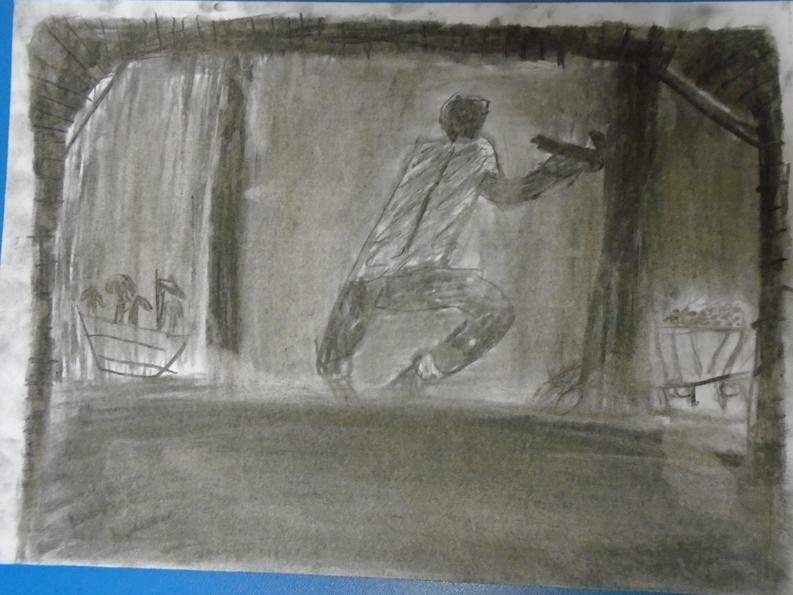 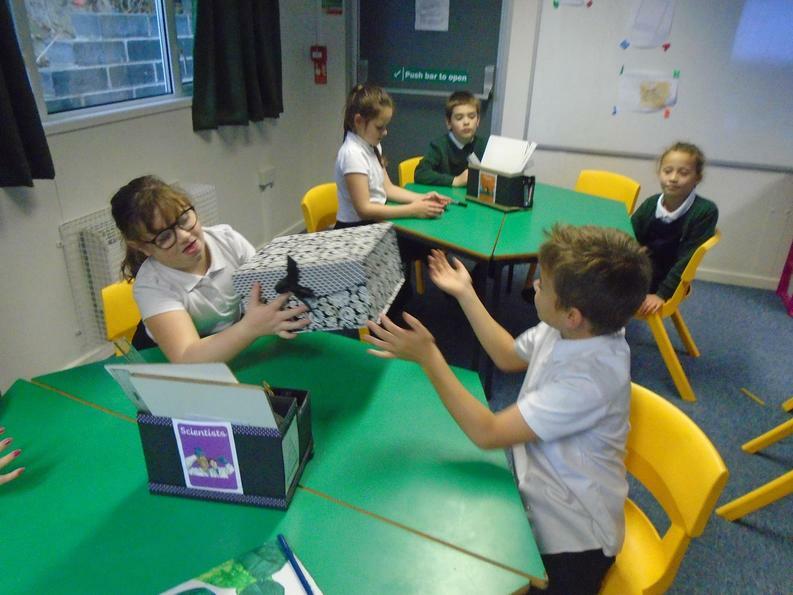 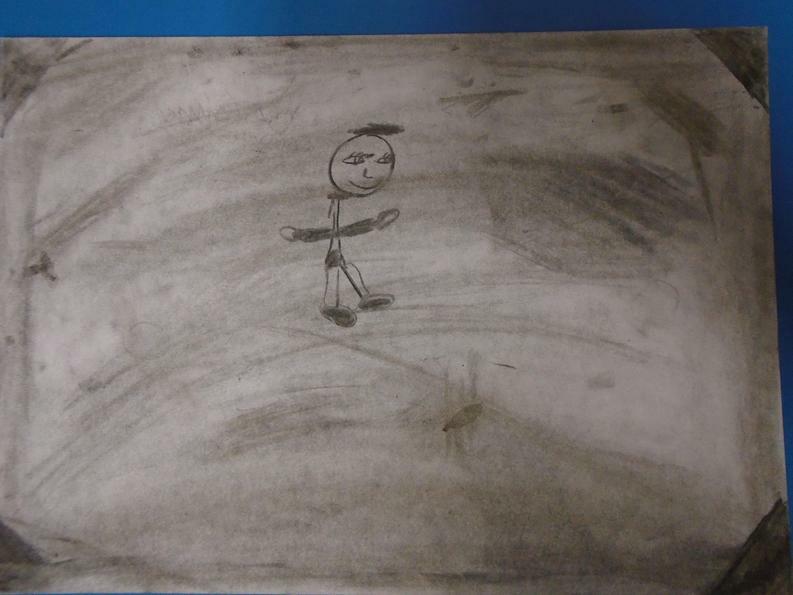 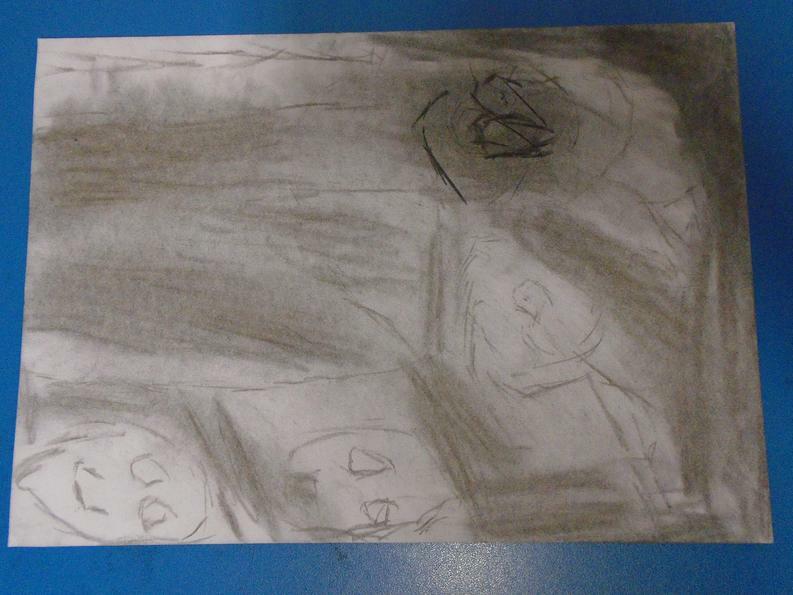 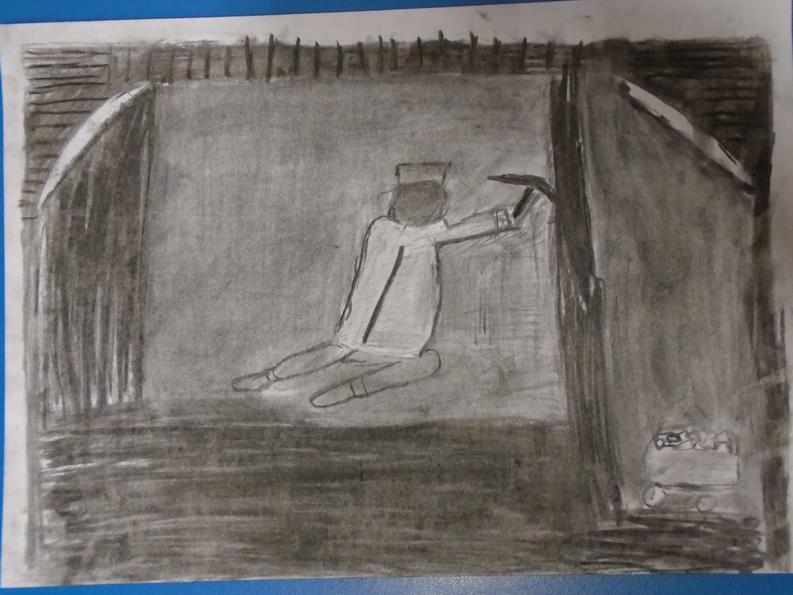 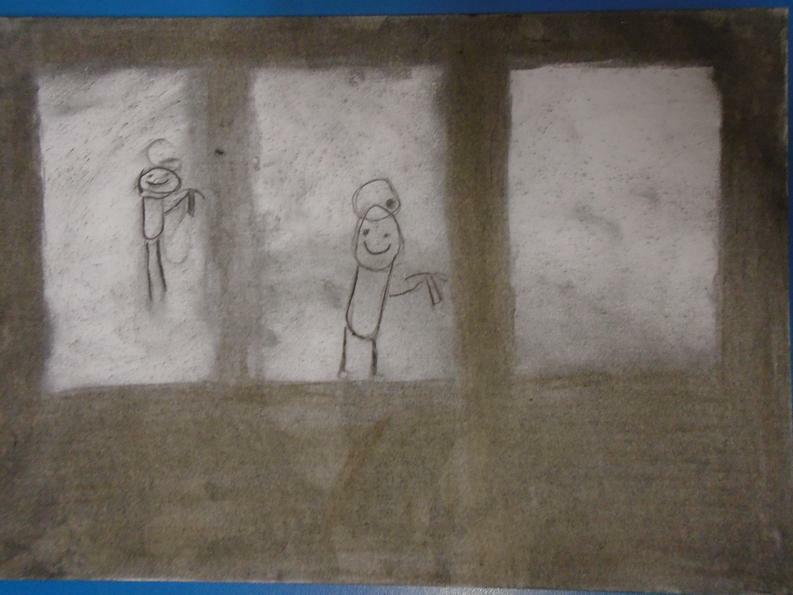 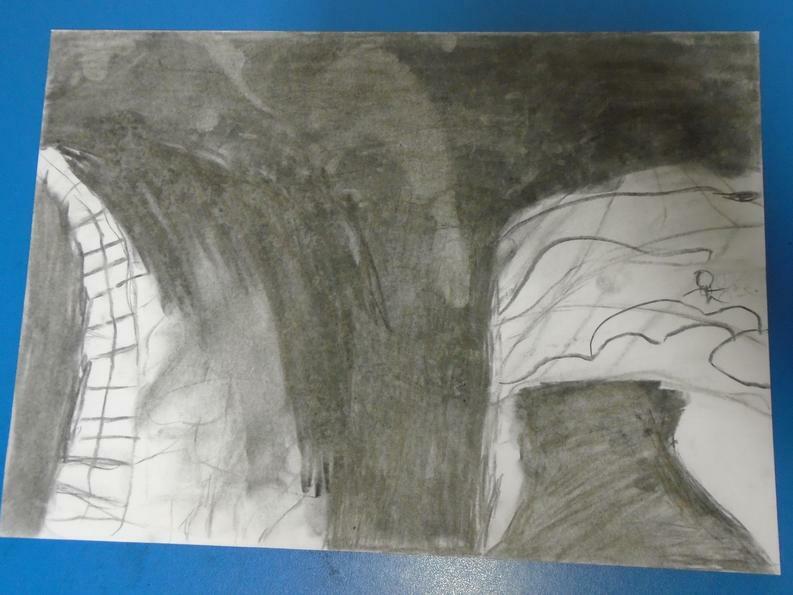 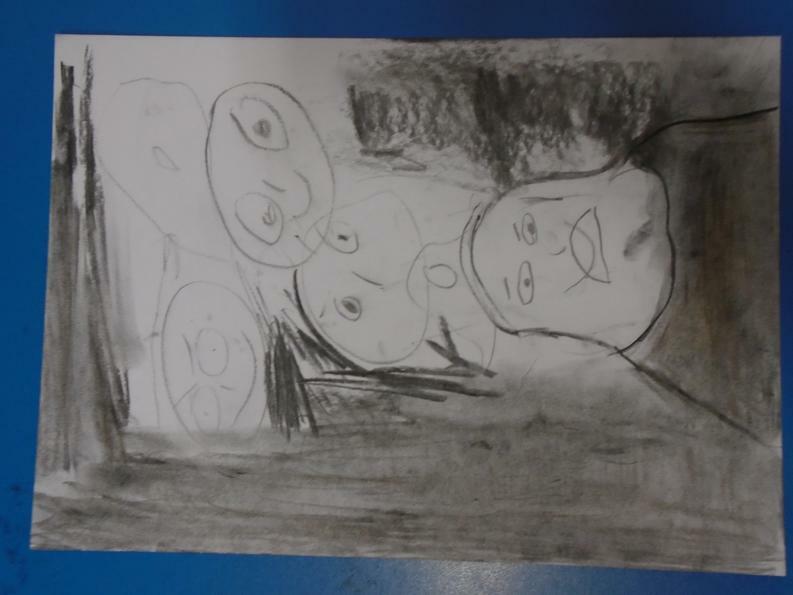 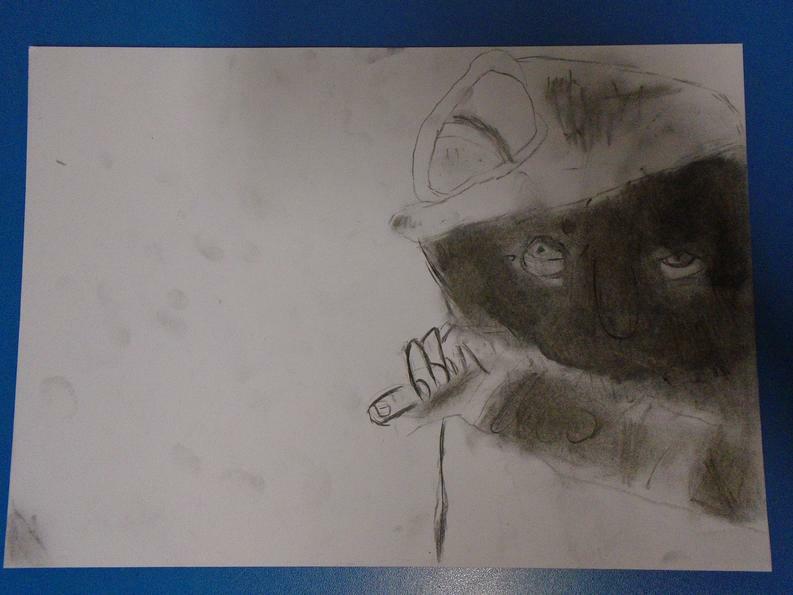 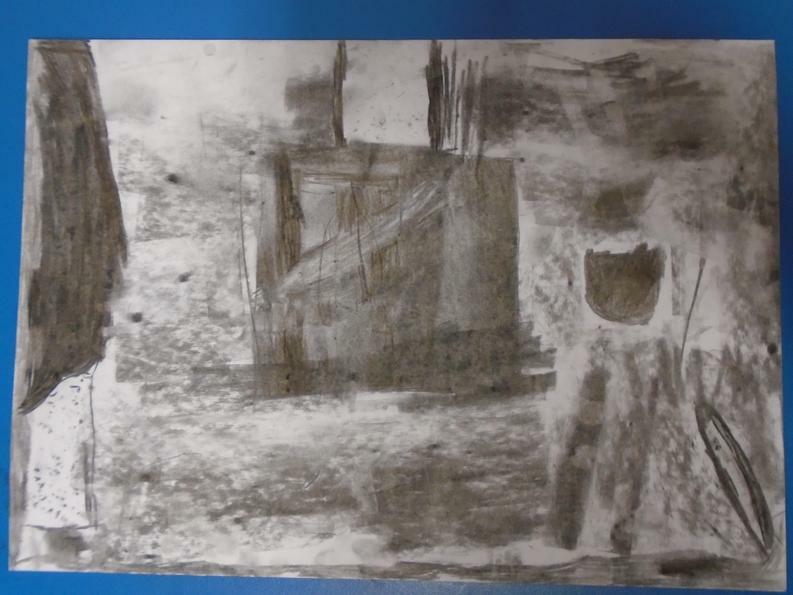 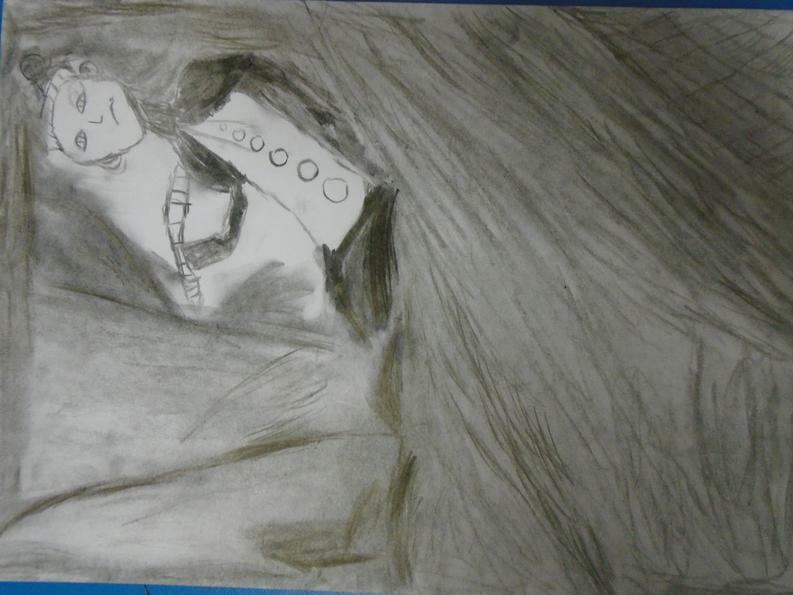 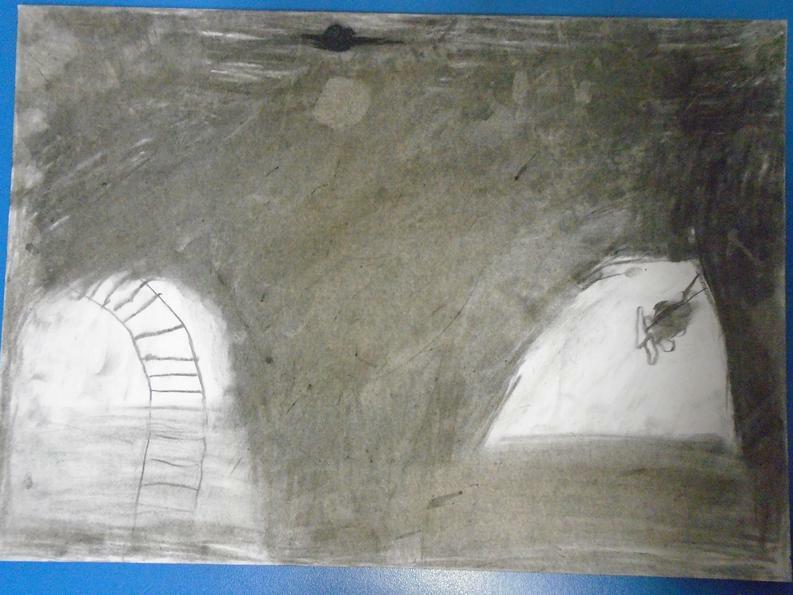 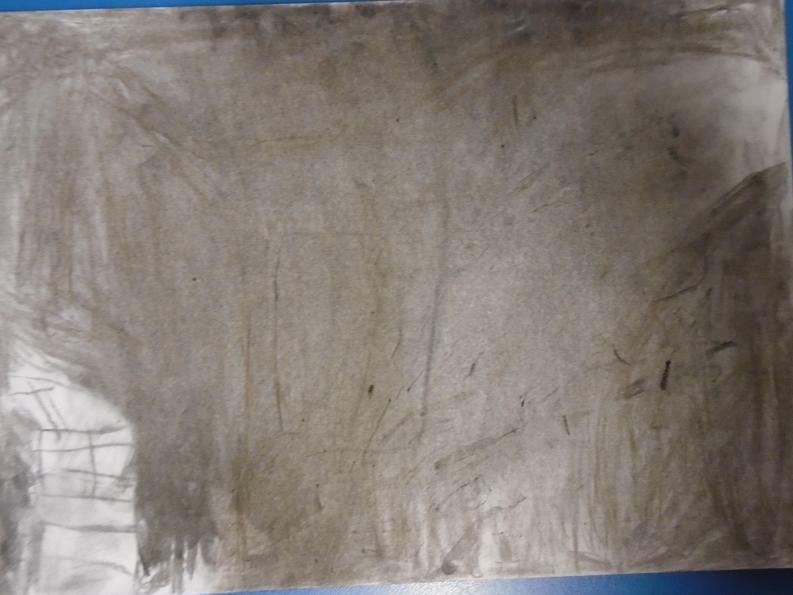 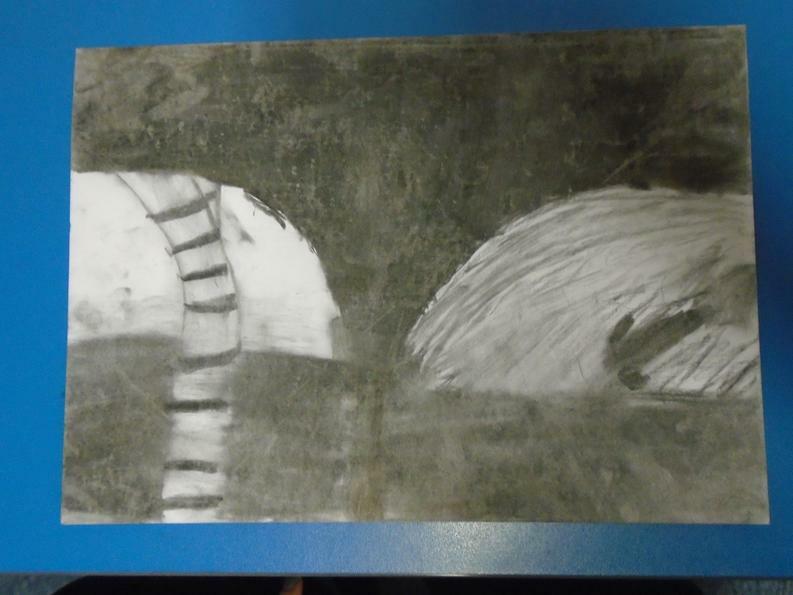 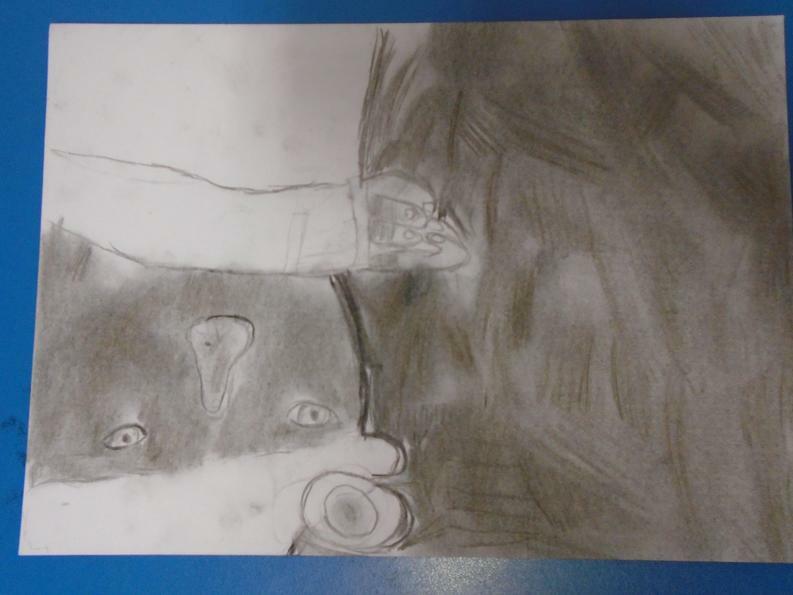 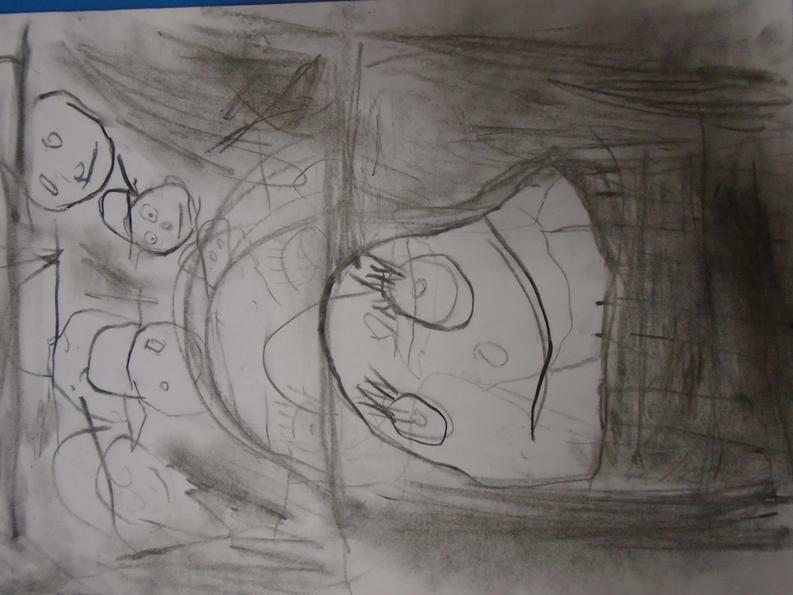 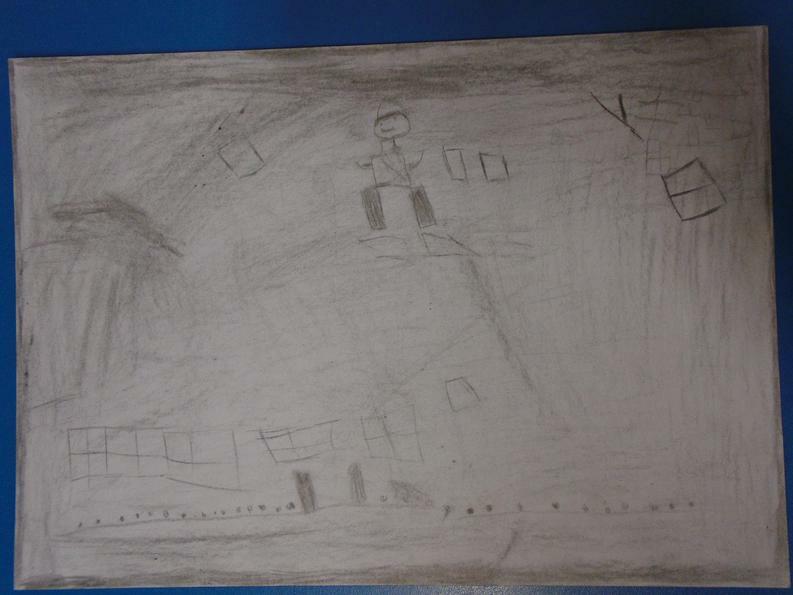 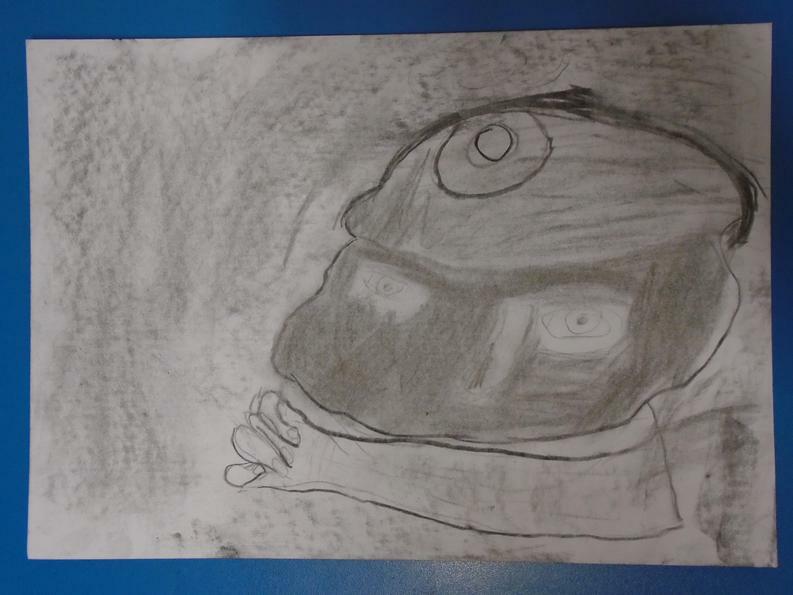 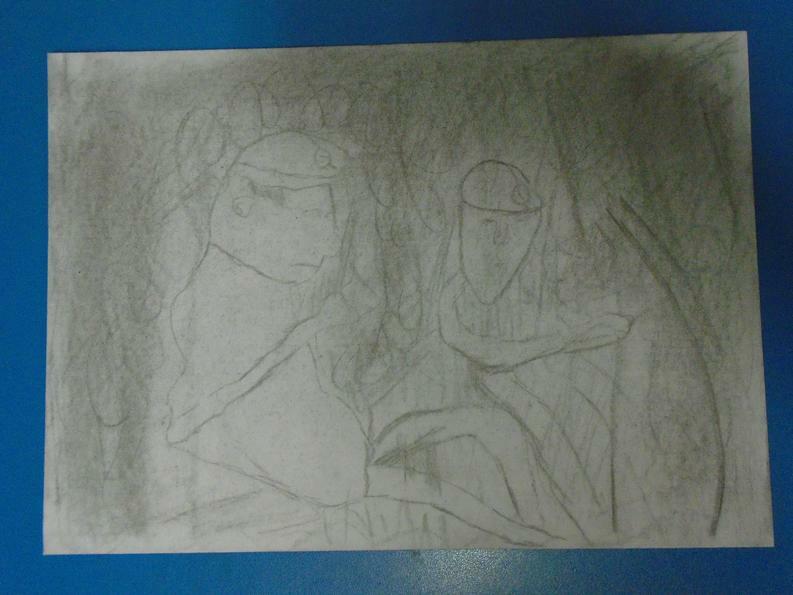 To really make our descriptions come to life we used charcoal to create our very own mine pictures. 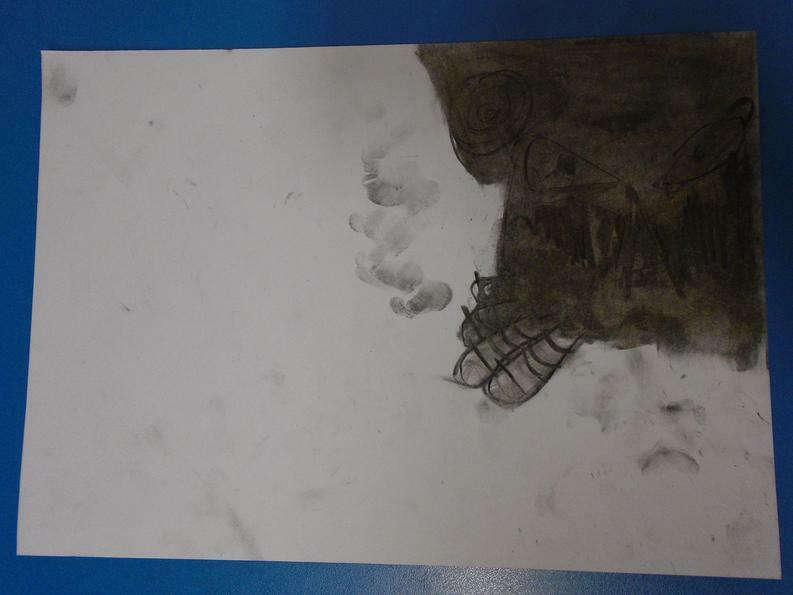 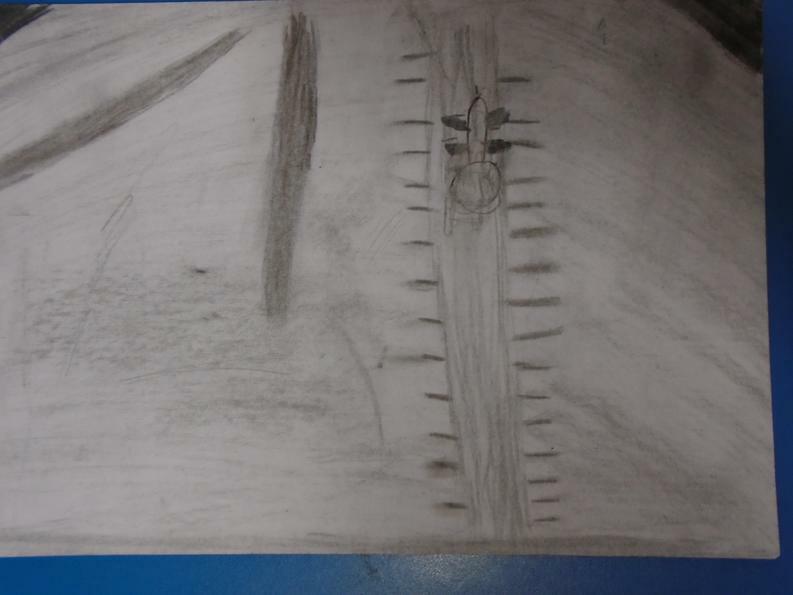 We used different techniques such as smudging and shading to show what we had learnt from other artists. 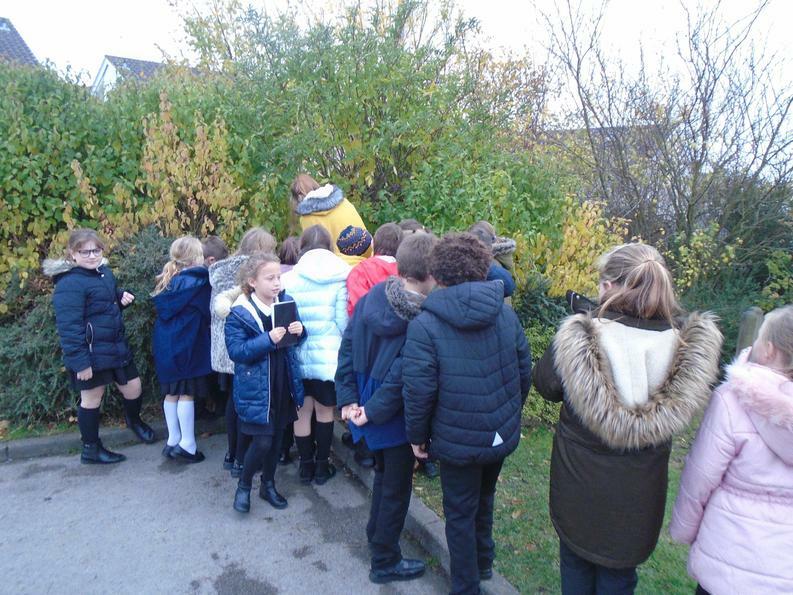 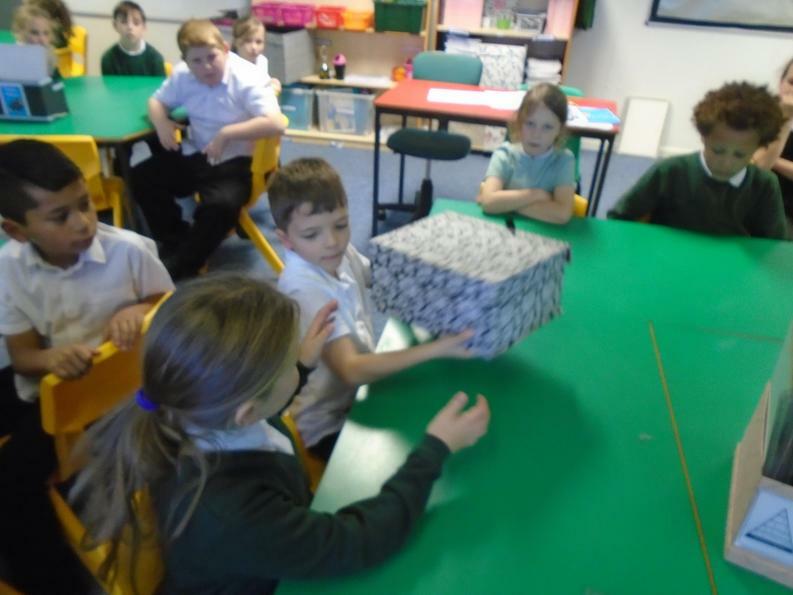 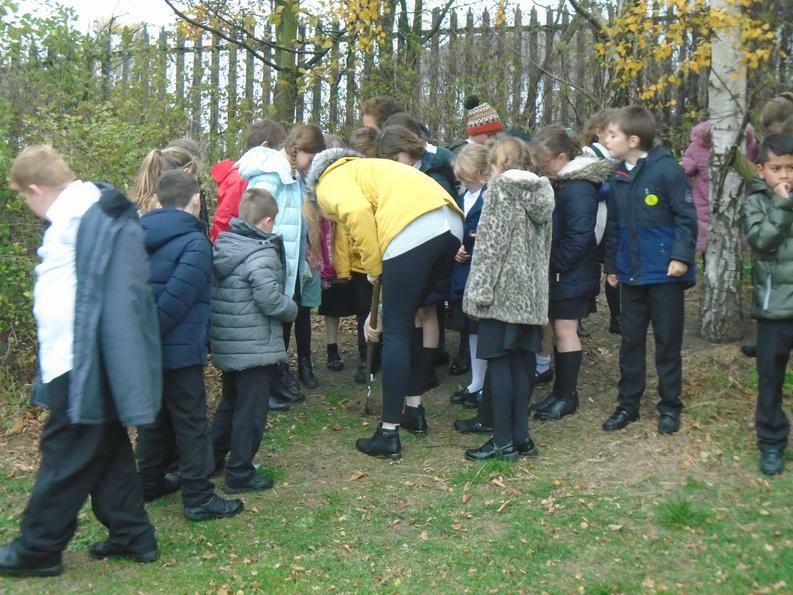 We decided to do some more investigating for our family tree and whilst researching about different coal miners from across the country we found something very interesting. 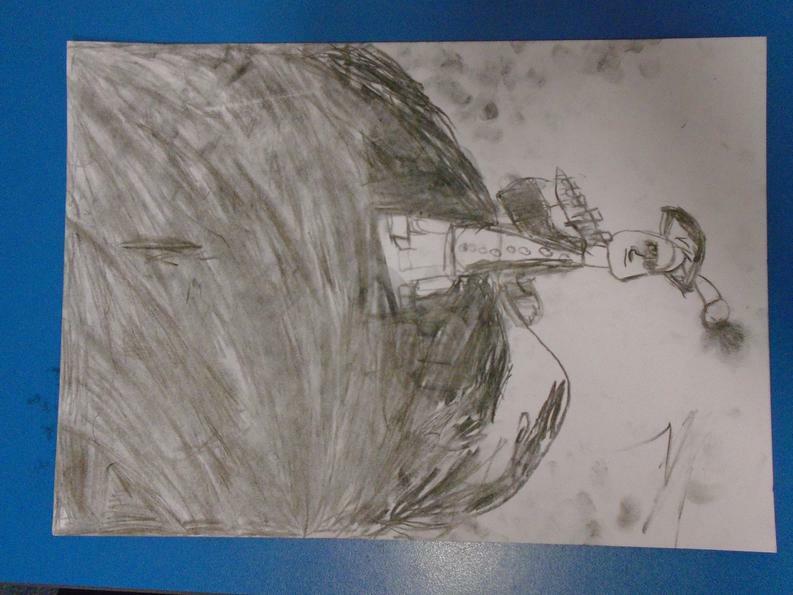 It was Charlotte’s Dad, Edward Smith! 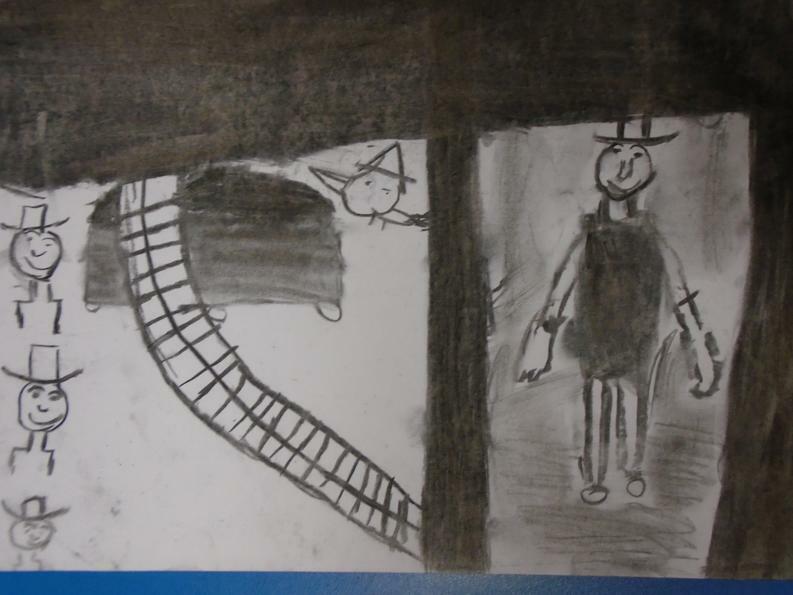 We wrote a non-chronological report about our experiences in the mines. 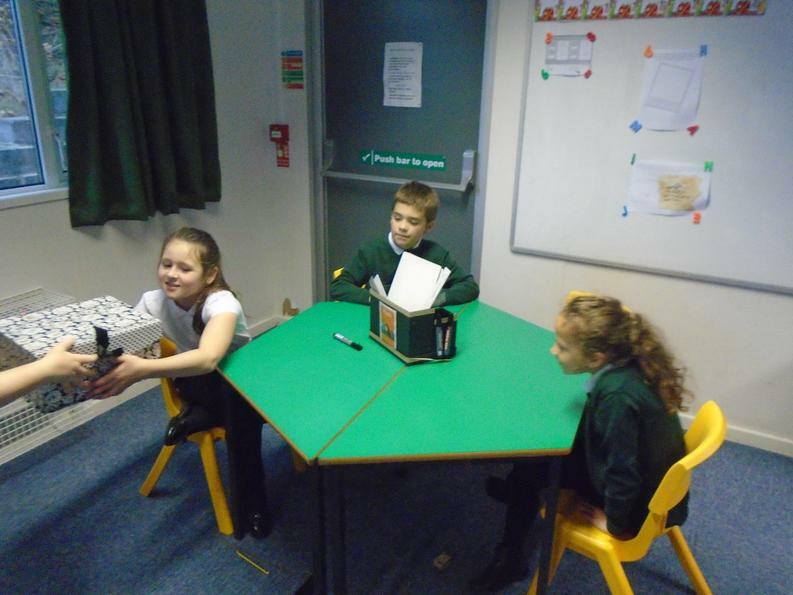 We used lots of new conjunctions in our writing to make it sound more interesting. 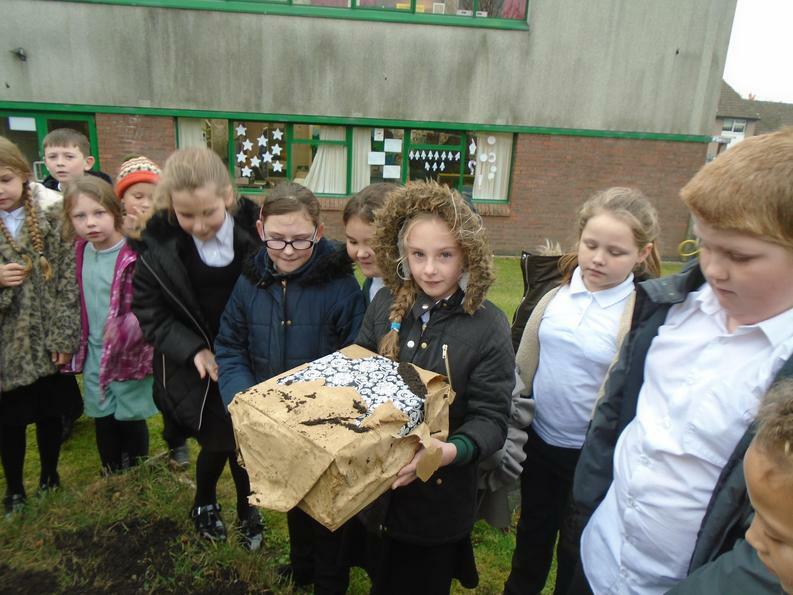 Edward Smith needed our help. 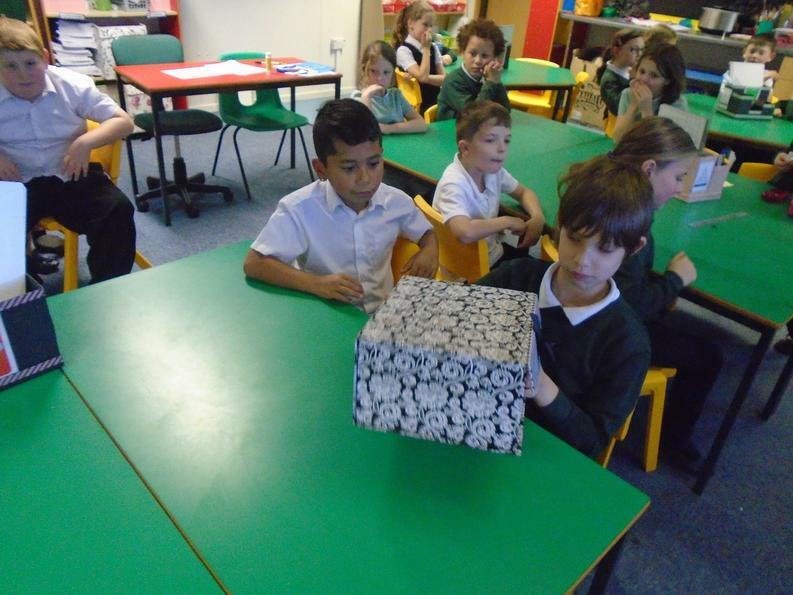 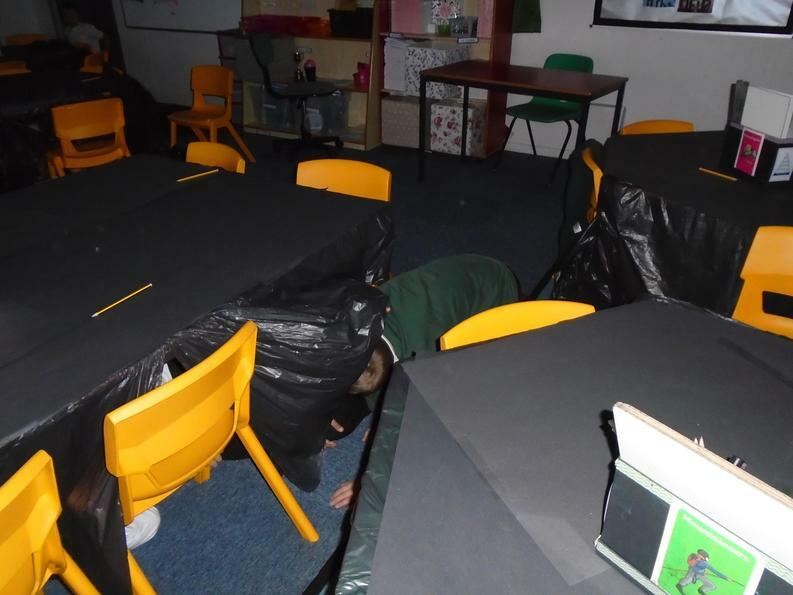 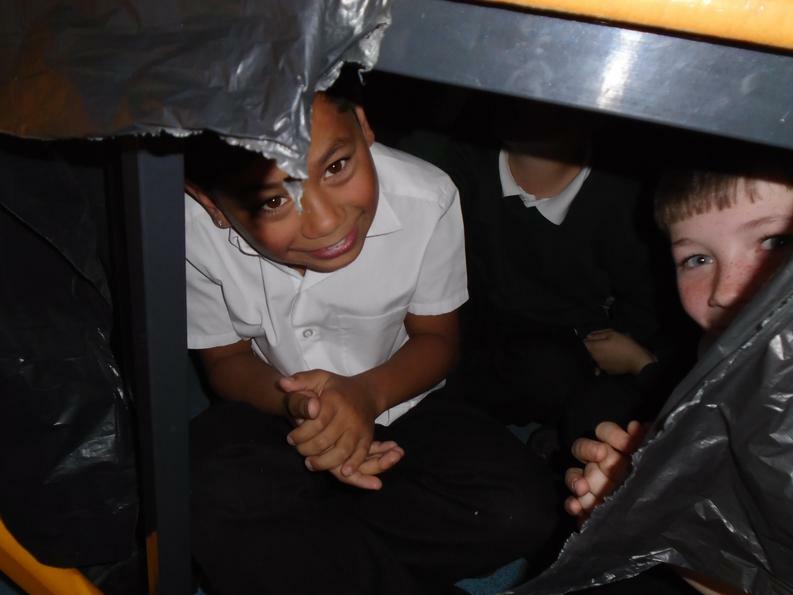 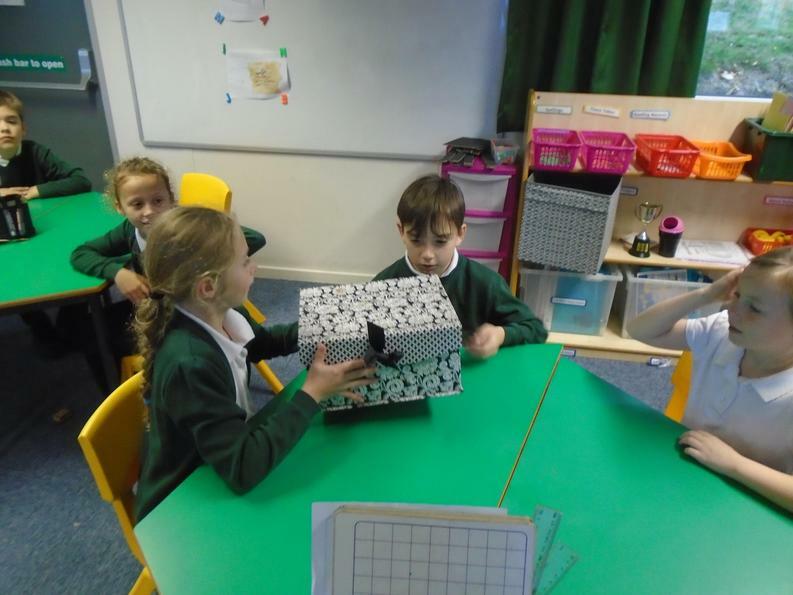 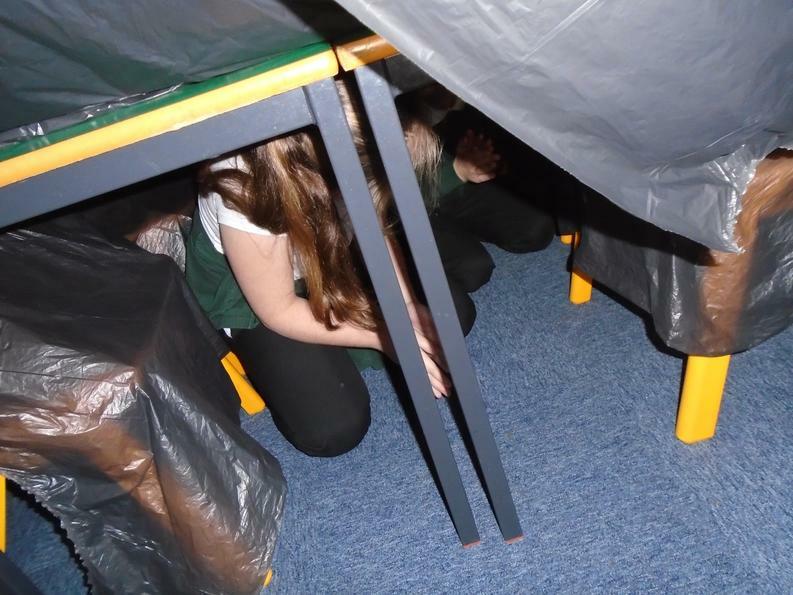 The miners were finding it very difficult to see when they were working inside the mine so asked us to test different materials to see which reflects light the best.